Who doesn’t look forward to December to see Christmas lights brighten up the snowy streets? Beautiful illuminations make even the coldest winter days seem warm and cosy. 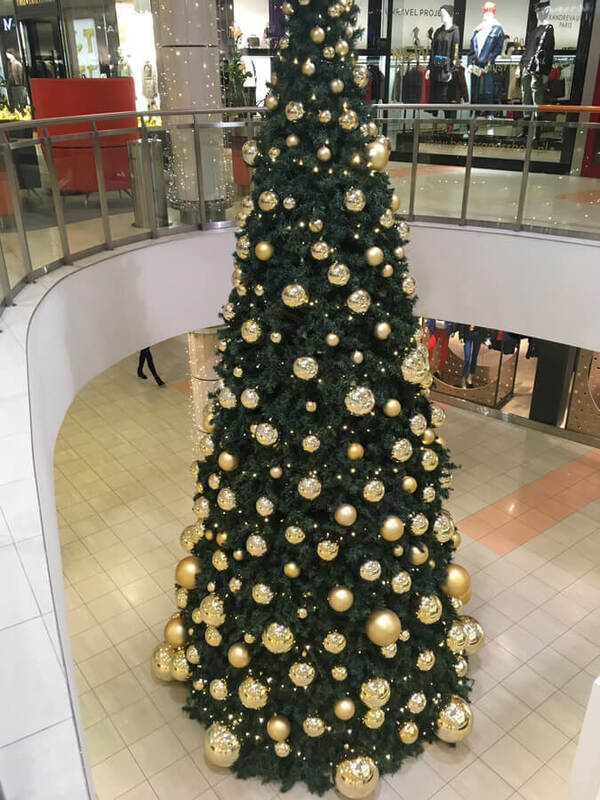 Klif Mall is also ready to welcome its visitors with sparkling ornaments. Every piece of the decoration adds to the wonderful holiday cheer. 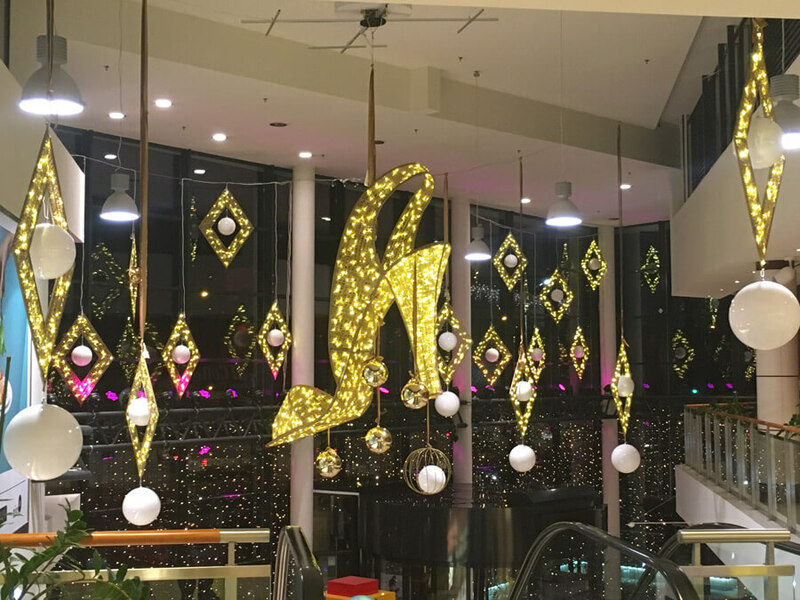 Strolling through the alleys you can appreciate an enormous dress-shaped Christmas bauble, a high-heeled shoe and other glittering structures. All filled with jewels sparkling with light. 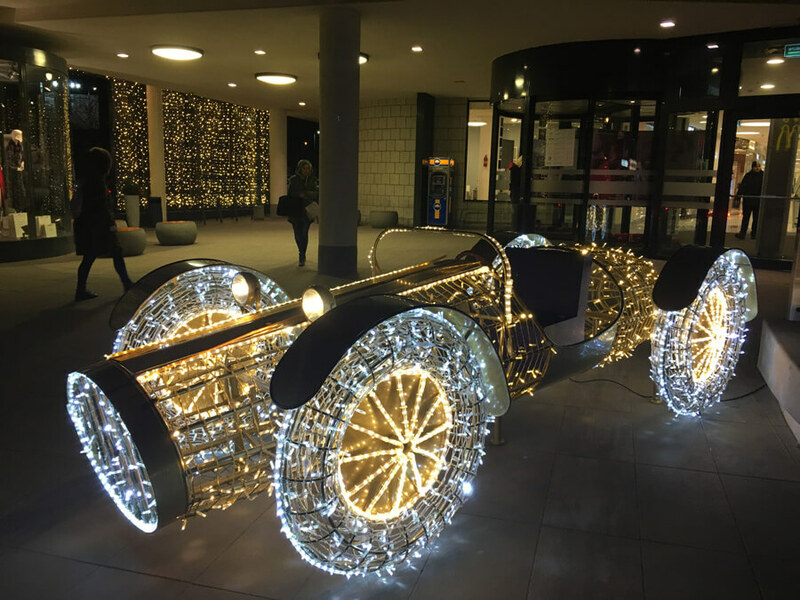 And by the entrance you can admire a glowing automobile and a Christmas tree. 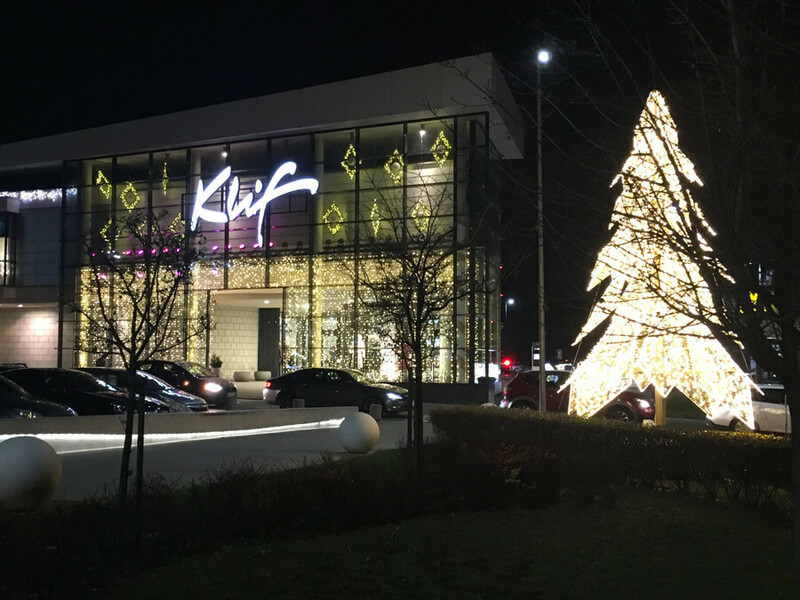 Klif will put you in a jolly holiday mood to make Christmas shopping for presents nothing but a pleasure.